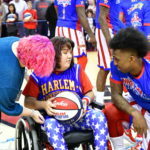 That is so GREAT! 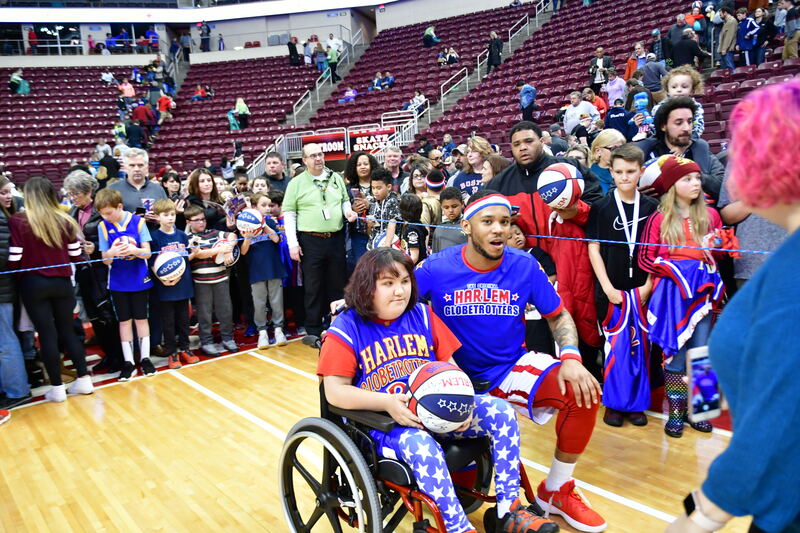 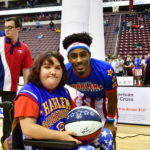 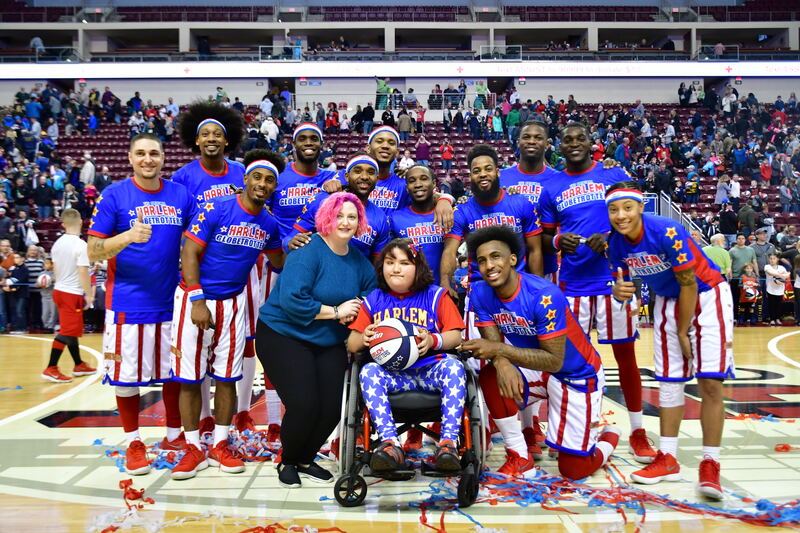 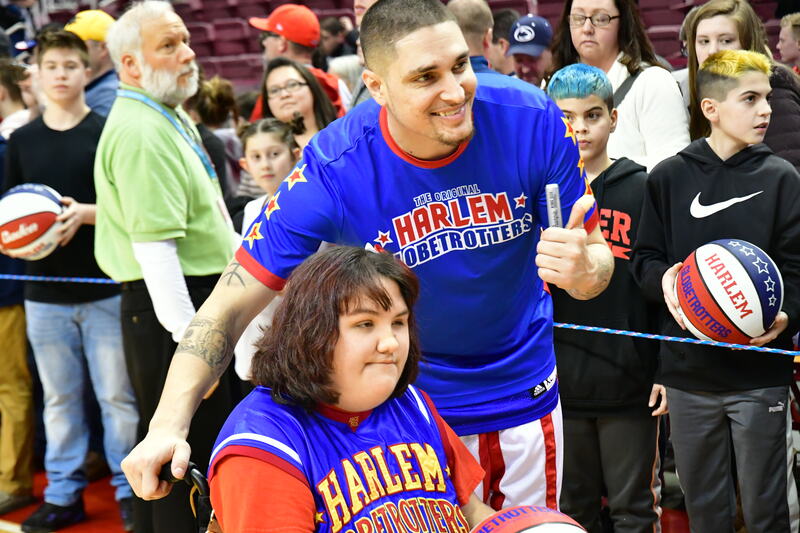 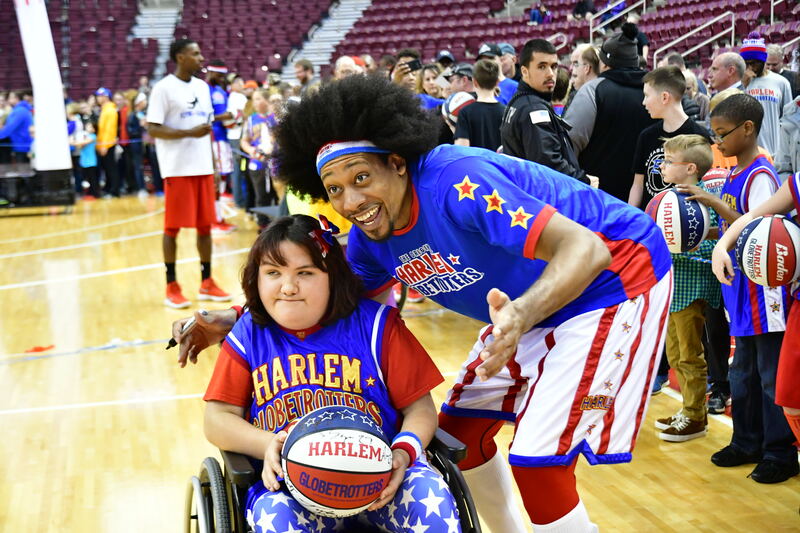 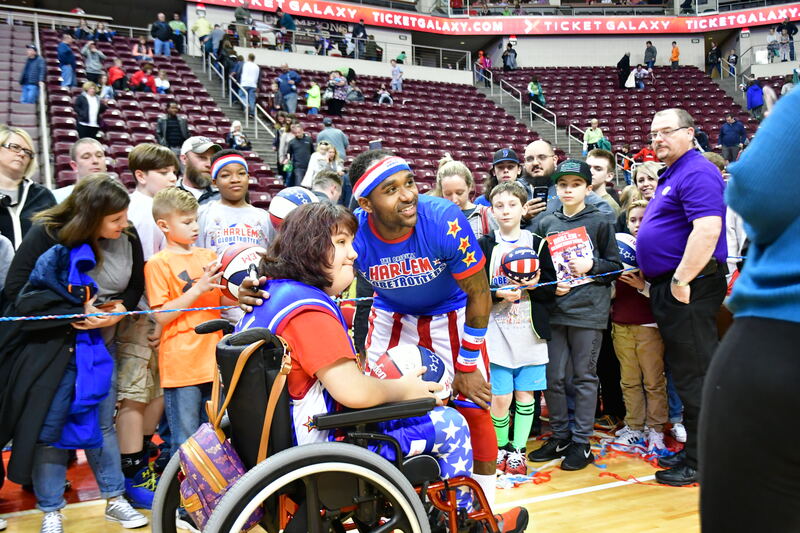 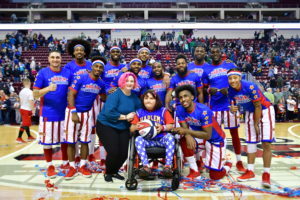 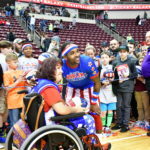 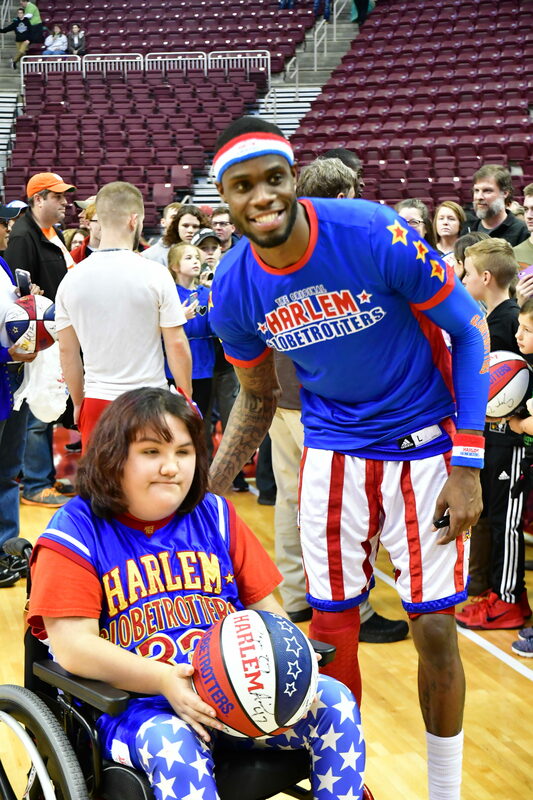 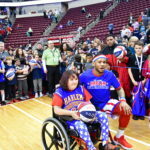 I am so glad she enjoyed herself at the Harlem Globetrotters. 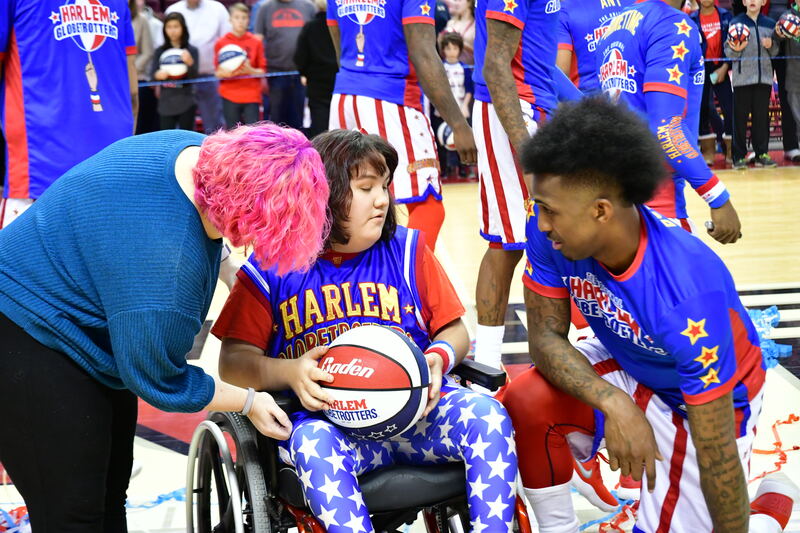 Hopefully it will be something she remembers the rest of her life. 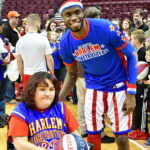 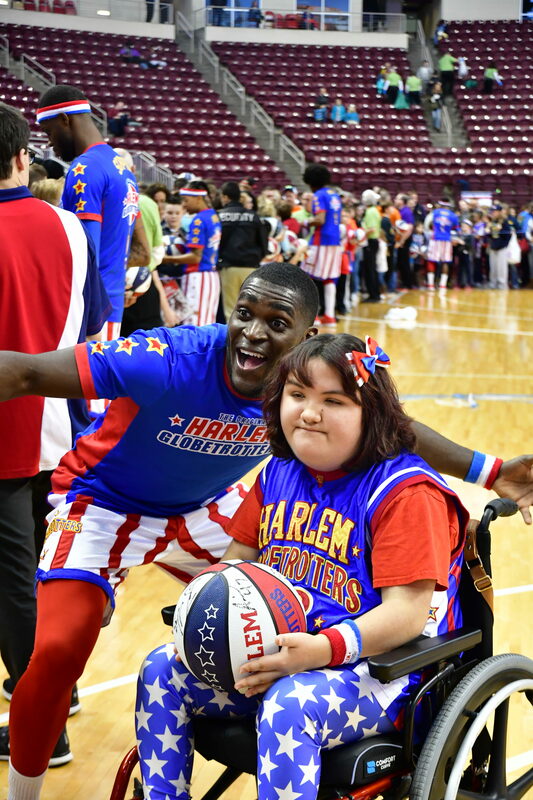 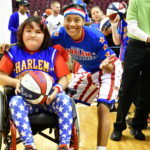 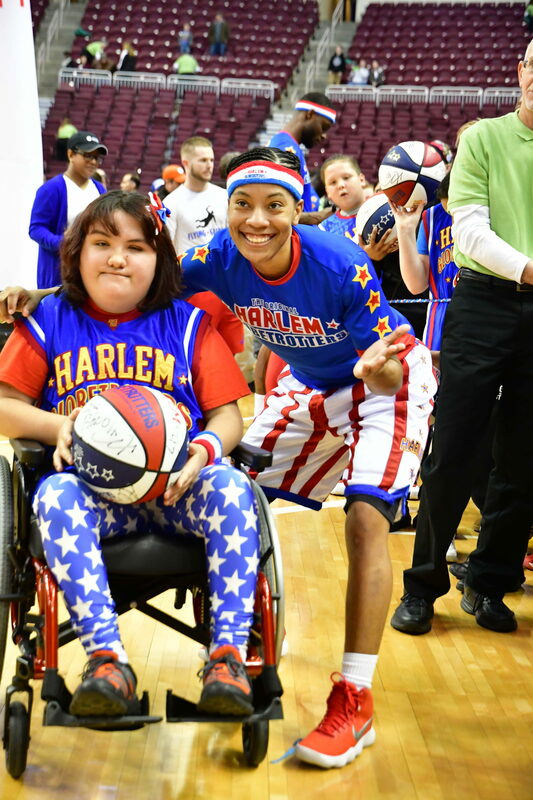 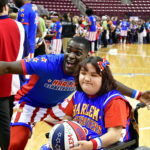 I never ever got to touch a Harlem Globetrotter’s basketball, she is so lucky. 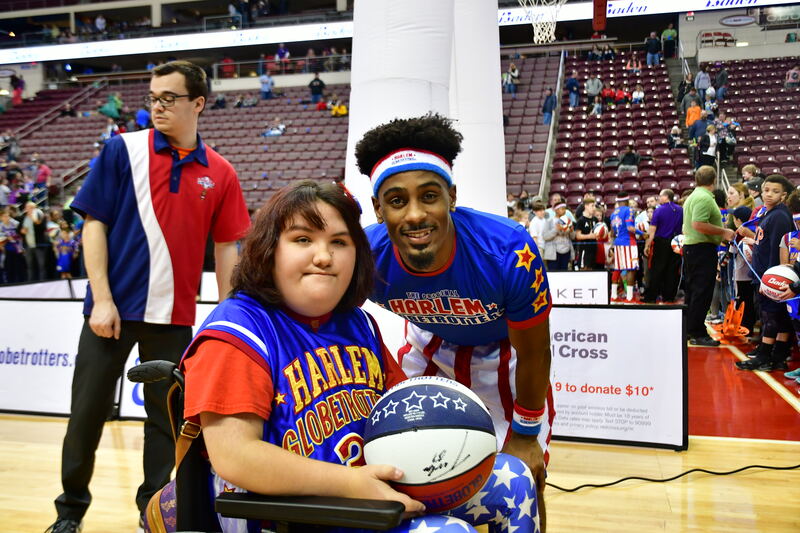 Thanks for the update Allison.